The Youth In Policing Initiative is supported by the Ministry of Community Safety and Correctional Services. 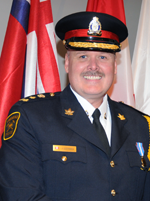 It is a mentoring opportunity for those young men and women who may be considering policing as a possible career. The duties of Youth In Policing students includes scene security at public events, assisting with Community Policing initiatives, manning of public information forums, and other administrative duties to assist Timmins Police officers. The applicants must be self-confident, polite, and possess an appreciation for being given responsibility and a keen desire to contribute to their community. 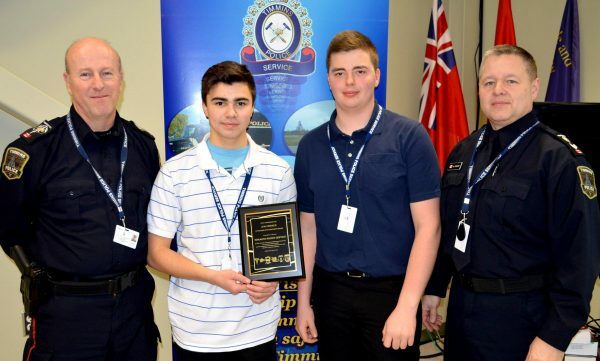 The Timmins Police Service officers opportunities for student placements for secondary and post-secondary students. Placements are coordinated through the individual’s school and the Training branch. These experiences provide insight into a career in law enforcement.